The AntiSocial Engineer Limited wants to reduce victims of cyber-enabled crime, focussing on a reduction of malicious social engineering attacks. To reach this gargantuan goal we always knew strong partnerships with all sectors would be essential. So we have formed bonds with regional cyber clusters such as the Yorkshire Cyber Security Cluster and we have ensured our services can be obtained direct to central government via GCloud. We have had the pleasure to be part of the Cyber Security challenge and other events aimed at inspiring the next generation workforce. Along side this we work to foster bonds with the NCA, The Metropolitan Police and Westminster. 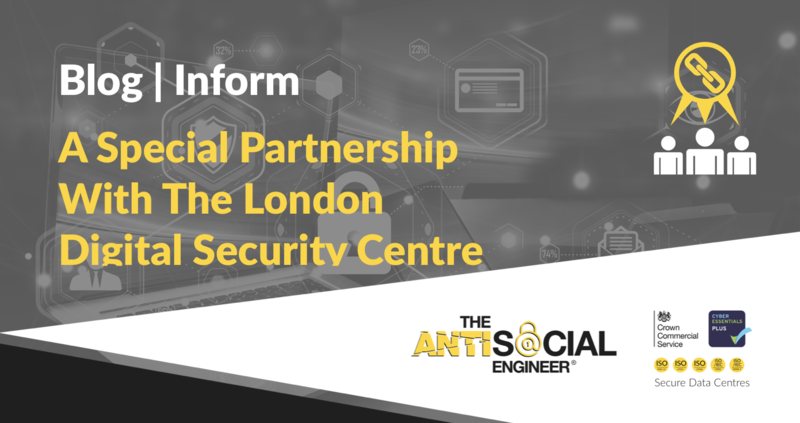 On the topic of collaboration we are ever so pleased to announce a rather special partnership with the London Digital Security Centre (@LondonDSC). This will help strengthen our bonds with the big city and its thousands of businesses that are just starting to understand cyber security and need high quality solutions to the ever growing epidemic of ‘internet enabled’ crimes. The LDSC is a not for profit organisation launched by the Mayor of London as a joint venture with the Metropolitan Police and City of London Police. They work with academia and specialists from private Industry to help businesses innovate, grow and prosper through operating in a secure digital environment. In our partnership we have agreed to directly help London based SME’s receive the security testing they might not be able to obtain elsewhere, we will test businesses that can’t afford testing and we will try to educate a variety of businesses about the increasingly popularity of cyber crime. Having a look at our pioneering SMShing service would be a first step if you are interested in seeking our help through the LDSC or feel free to reach out directly to them (LondonDSC.co.uk) other services we will support with are Phishing and OSINT control – Have a look on the marketplace! So it’s early days, but we are ready to help make a positive change. You can find out more about the London Digital Security Centre by visiting their website over at LondonDSC.co.uk they are a highly recommended organisation to be part of – especially if you are based in London! 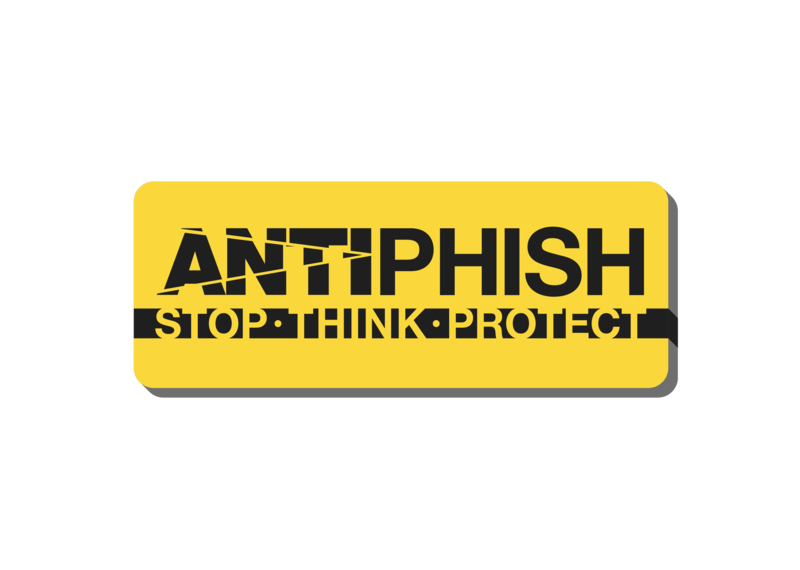 To discus what we can do to help your organisation defend against cyber crime please Contact Us.